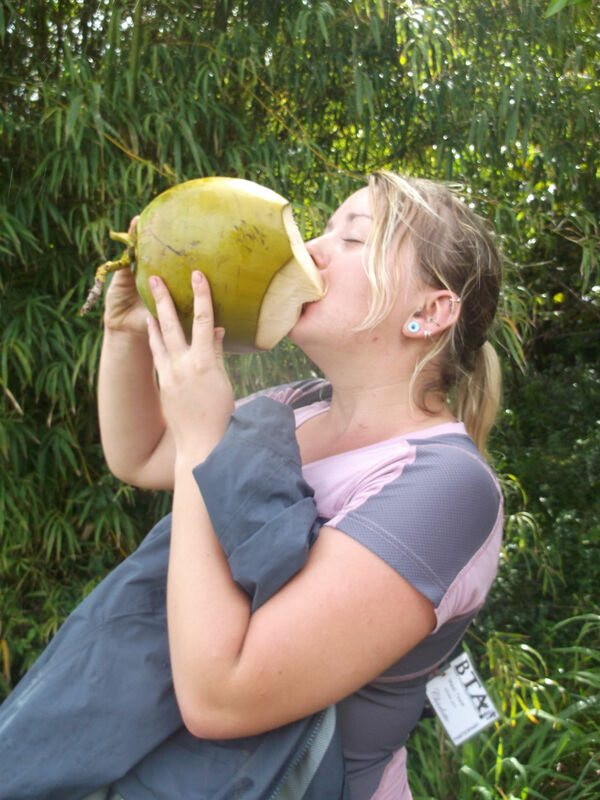 During her degree in Ecology from the University of Stirling, Charlotte spent a year abroad studying in Hawaii. Here she tells us about her research project on the island, the threat of avian diseases, and the surprising link between feral pigs, mosquito and Hawaii’s disappearing biodiversity. Special thanks also goes to Jack Jeffery who very kindly supplied the fantastic photography in this article. Bio: In the third year of my four year Scottish degree programme in ecology at the University of Stirling, I studied at the University of Hawaii at Hilo. I completed two semesters and stayed throughout the summer to do the data collection for my dissertation project. 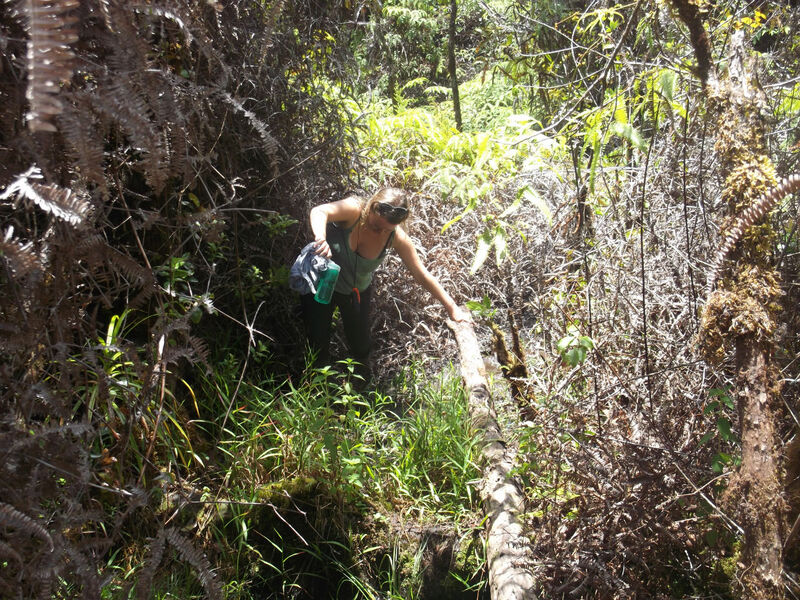 My research involved designing and carrying out field surveys in the low elevation wet forests of Hilo and Puna counties. Can you tell us a little bit about the natural history of Hawaii, to set the scene for your fieldwork? Humans first colonised Hawaii in the 13th Century, and since then an astounding 71 native Hawaiian bird species have become extinct. Today, 30 of the 48 remaining species are listed as endangered. Some of the greatest losses have occurred within the endemic forest bird group; Hawaiian Honeycreepers (Drepaninidae), who are famous for their remarkable adaptive radiation. In the past, forest bird population declines have resulted from drivers such as habitat loss, introduced predators and introduced diseases. In the present, the greatest threat to the remaining birds is introduced diseases, primarily the vector-borne avian malaria (caused by Plasmodium relictum) and avian pox (who disease causing agent is Avipoxivirus). Where did a disease such as avian malaria come from? The vector-borne avian diseases were likely introduced to Hawaii with arrival of the first domestic birds. 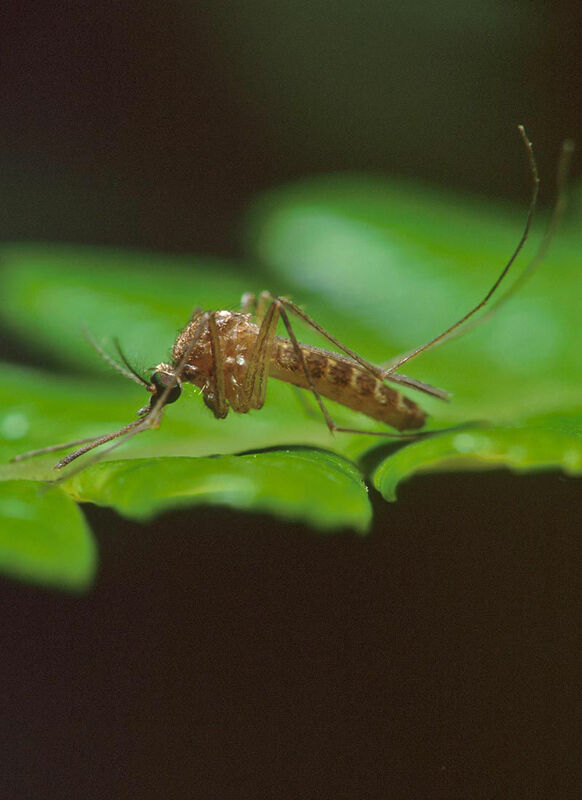 However, it wasn’t until the 1820s, that Europeans brought the vector of avian malaria (and probably avian pox), the Southern House Mosquito (Culex quinquefasciatus). 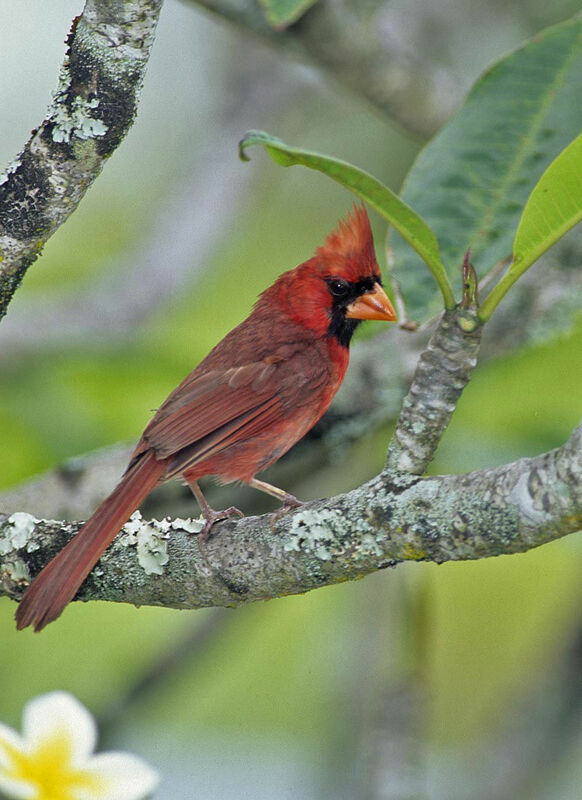 Since the Hawaiian forest birds evolved in isolation, they are vulnerable to continental diseases and their vectors. 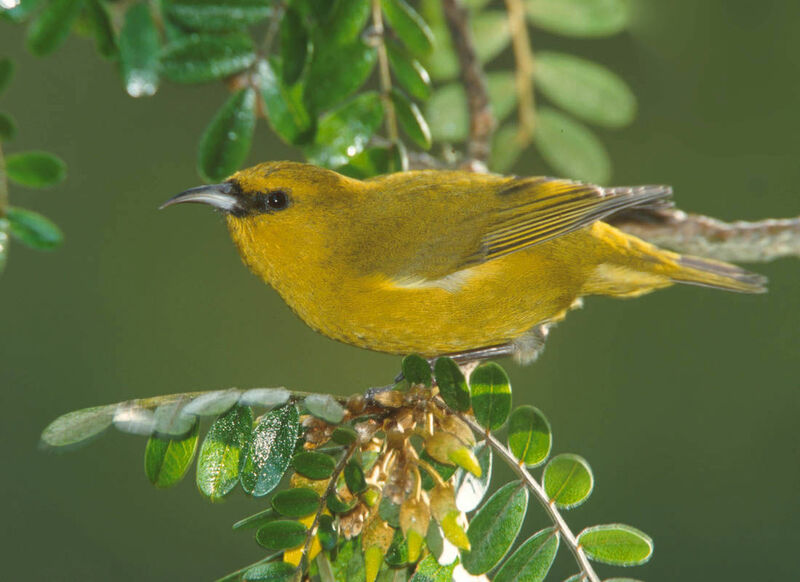 What has been the effect on native Hawaiian bird populations of these diseases? By the 1880s, the first of two large population declines occurred within forest bird communities. The most hard hit areas were the low elevation forests. This is because the weather is warm year-round, providing a suitable climate for mosquito populations to persist. Today, the low-elevation forests are almost empty of native birds, filled only with the songs of many introduced and invasive bird species. Honeycreepers are found in mid-elevation forests, but often suffer negative demographic changes during summer disease outbreaks. 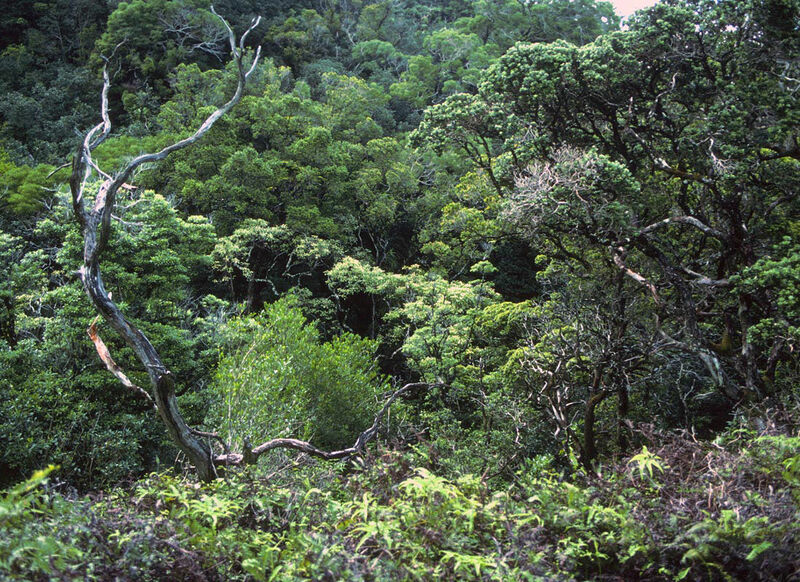 Honeycreeper density and diversity increases at higher elevation, and these much colder forests act as refuges to many of the remaining Hawaiian forest birds. However, recently two Honeycreeper species have been making a come-back in the lowland forests – The Apapane (Himatione sanguinea) and the Hawaii Amakihi (Hemignathus virens). The fantastic news of their recovery has sparked great new interest in the low-elevation habitats, once seen as a lost cause. TOP: Oahu Forest, Hawaii. 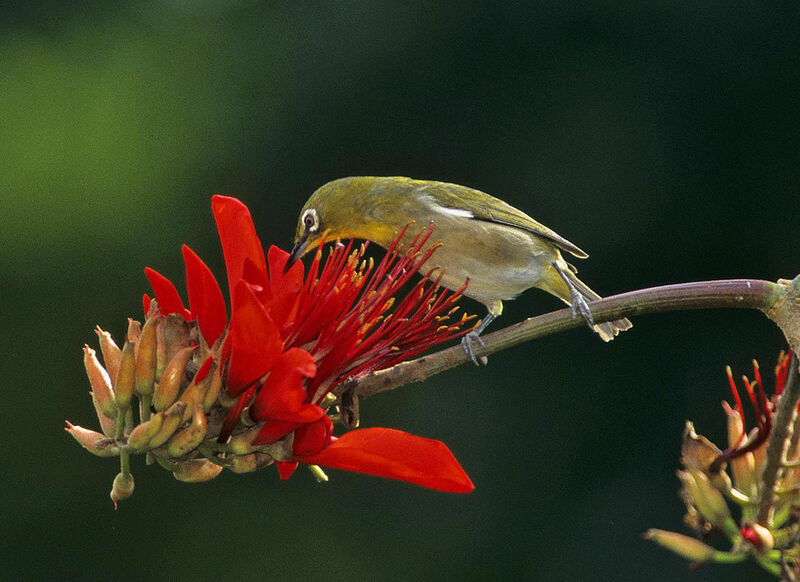 BOTTOM LEFT: Japanese white-eye (Zosterops japonicus). 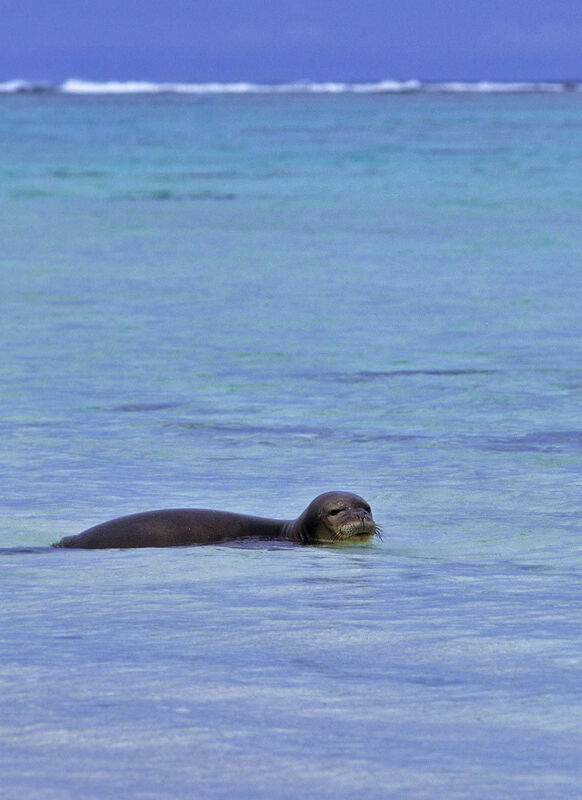 BOTTOM RIGHT: Hawaiian Monk Seal (Monachus schauinslandi). Photography by Jack Jeffery. "One of the most famous birds lost since the arrival of Europeans is the O`o, of which there were four species… "
So tell us about your research project. I’m interested in how mosquito larval habitat is created in this part of Hawaii, as this can provide information of how to reduce its availability to breeding mosquitoes. 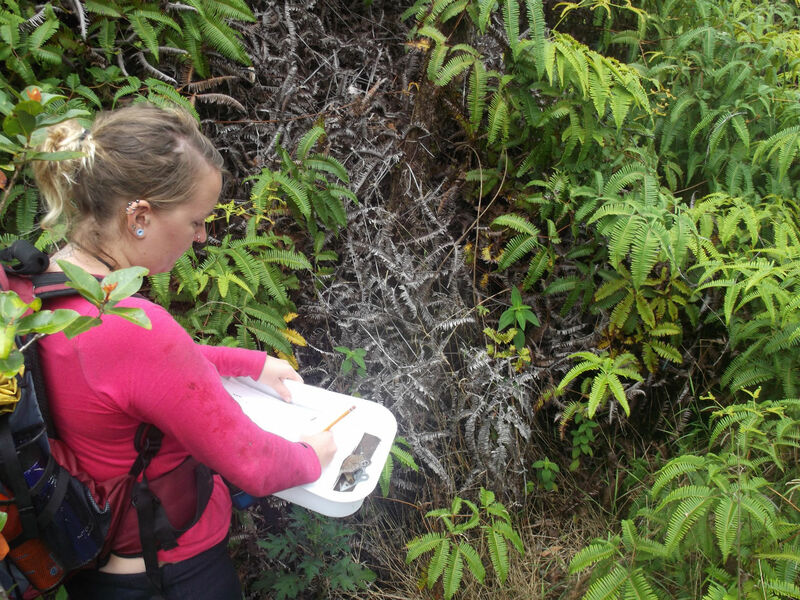 For my research, I spent three months collecting data from low elevation wet forest fragments, located on the east side of The Big Island of Hawaii. My data contributes towards a larger study (being carried out by a PhD student, Katherine McClure), in which avian disease transmission is quantified at the avian host community level. In practice, this involved quantifying the availability of larval habitat, potentially providing a fundamental link in understanding this complex disease system. 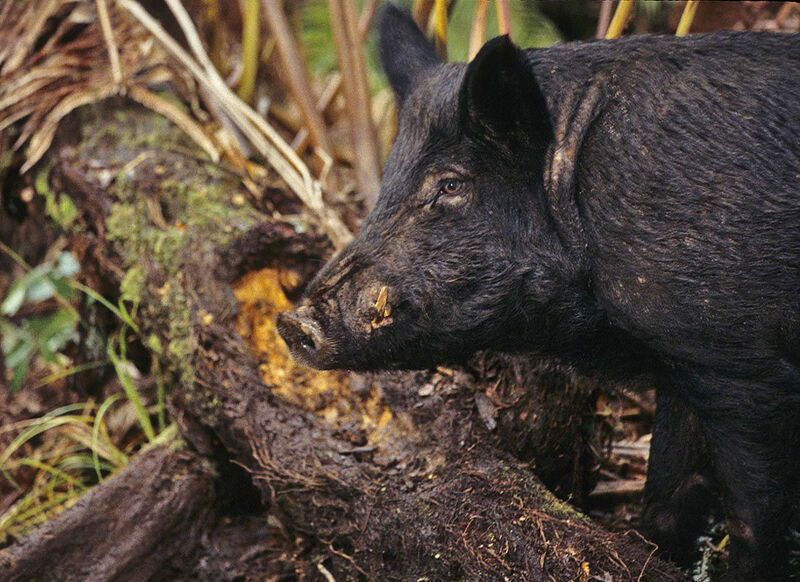 Katherine and I determined that larval habitat in east Hawaii Island can, overall, be created by three different causes: naturally created, created by the activities of introduced feral pigs, or created by the activities of humans. To quantify this, I conducted a larval habitat survey to provide information in terms of ‘litres per hectare’ or ‘number of cavities per hectare’. Alongside this, I conducted a pig activity survey, and investigated human land-use close to the study sites. I can then use this data to inform statistical models of the relative influence of pigs and humans on larval habitat. My findings suggest that mosquitoes are unlimited in their availability of suitable larval habitat. I also found that pig, human and natural contributions do not differ significantly in terms of availability, although there is a small positive effect of pig activity on the density (num/hectare) of larval habitats. 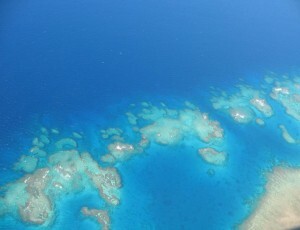 However, the data and observations indicate that, the potentially more suitable human-caused larval habitats, may be the important driver of overall availability at low-elevations. 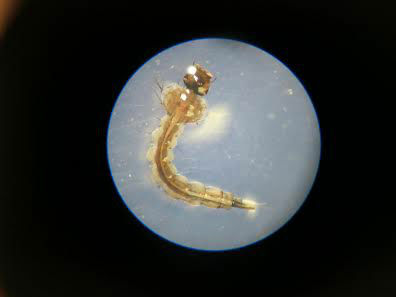 When considering this, we see that there’s a need for improved education for the communities in Hawaii, to control mosquito numbers by reducing larval habitat availability. TOP LEFT: Wild pig, Hawaii. TOP RIGHT: Southern House Mosquito. MIDDLE: Amakihi (Hemignathus virens). BOTTOM LEFT: Alala (Corvus hawaiiensis). BOTTOM RIGHT: Northern Cardinal (Cardinalis cardinalis). Photography by Jack Jeffery. "It is feared that `Alala reintroduction cannot be successful whilst mosquitoes and avian malaria are still rife throughout their intended range"
What do we know about some of these species that are already extinct? One of the most famous birds lost since the arrival of Europeans is the O`o, of which there were four species: The O`ahu O`o (Moho apicalis) last seen in 1837, Bishop’s O`o (Moho bishopi) last seen on Moloka`i in 1904, Hawai`i O`o (Moho nobilis) last seen around 1934, and Kaua`i O`o (Moho braccatus) last seen in 1987. These birds were so named O`o for their recognizable call, which differed for each species but had a distinctive “oh-oh” sound. Other extinct honeycreepers include the Nukupu`u species (Hemignathus lucidus spp. ), the O`u (Psittirostra psittacea), and the Kona Grossbeak (Chloridops kona), which all demonstrate the tragic loss of species with highly adapted beak sizes and shapes. 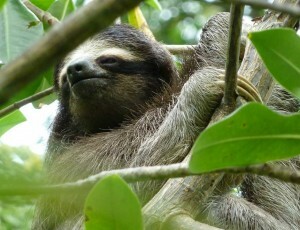 Have there been any attempts at captive breeding or conservation success stories? Another lost Hawaiian forest bird is the Hawaiian crow or `Alalā (Corvus hawaiiensis), which is currently extinct in the wild, with a small population remaining in captivity. 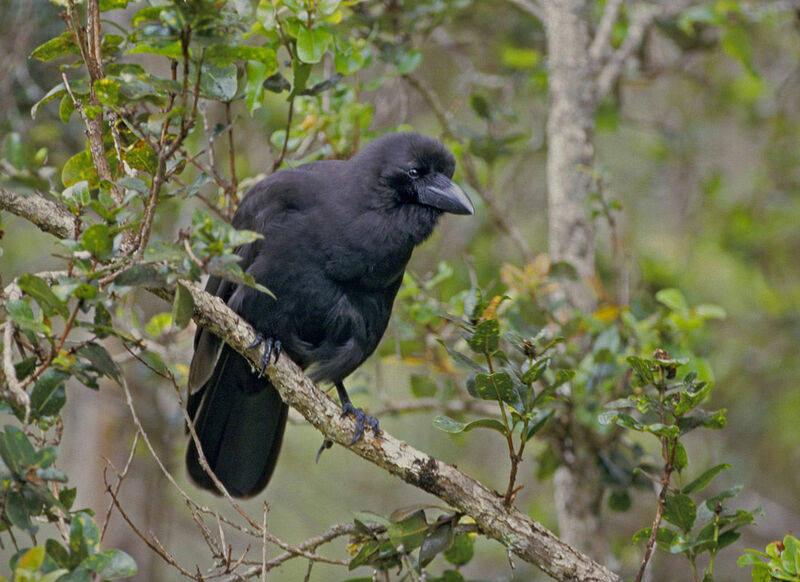 Other Hawaiian crow species used to exist, however this remaining species (endemic to The Big Island) is the last hope for Hawaiian Corvids. Habitat destruction and avian malaria are the main causes for the `Alalā’s demise. In 1993, an attempt was made to reintroduce `Alalā into their former habitat, unfortunately this was unsuccessful and 21 of the 27 birds released died or disappeared. Big lessons were learned from this attempt, and the `Alalā reintroduction goal is now a more science-based, long term solution. However, it is feared that `Alalā reintroduction cannot be successful whilst mosquitoes and avian malaria are still rife throughout their intended range. 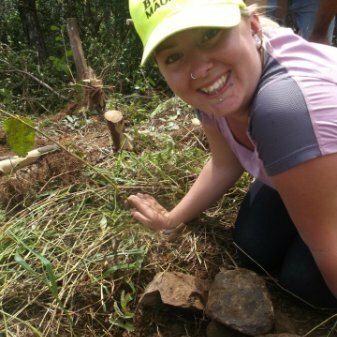 ABOVE: Charlotte conducting fieldwork in Hawaii. Photography by Charlotte Rich. All images copyright Jack Jeffery and Charlotte Rich and may not be reproduced without permission. 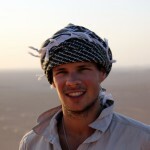 How does your fieldwork go down with the local people and tourists? 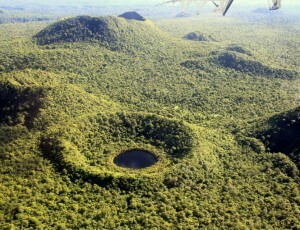 Local pig hunters operate in these forests. Due to ongoing cultural misunderstandings and conflicts of interest, some conservationists and hunters in Hawaii often do not see eye-to-eye. 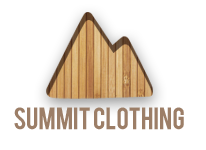 Therefore, we would often find our equipment had been tampered with overnight, or that our flagging tape had been relocated in an attempt to make us get lost on our trails. Our research group made a conscious effort to become familiar with the interests and motives of the local hunters and the Hawaiian culture in general. We did this so that we could diffuse any bad feelings towards us when given the opportunity. Many hunters I have met in Hawaii have been very nice people, who ultimately want the same goal as conservationists – to restore the Hawaiian landscape to its natural state (as much as can done) and preserve the species remaining within these habitats. Finally, can you give us a quick insight into life living and working in Hawaii? 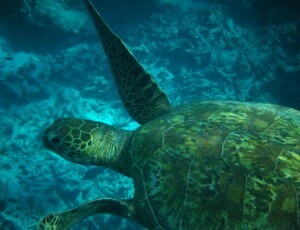 There are many hidden gems all over Hawai`i – well guarded by locals to keep the masses of tourists away. Making friends, showing respect for the aina (the land) and being humble often gets you a long way in Hawai`i, and can reward you with gifts such as tip-offs or even guided visits to secret beaches, or beautiful valleys. 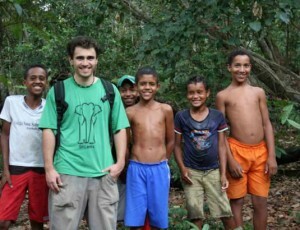 The biggest challenge is the mosquitoes, who come in large numbers and are hungry! 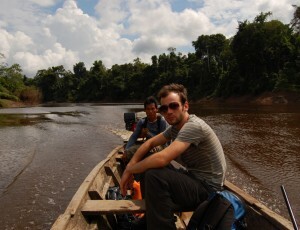 Since my study set out to find mosquitoes and their breeding areas, getting bitten (or eaten alive as I often described it) was just part of the job. 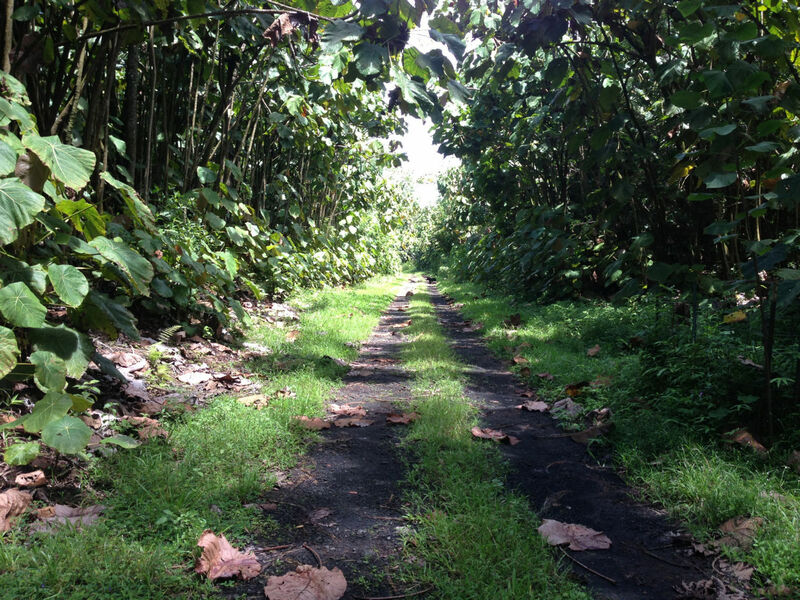 Respect and knowledge for nature is fundamental to the Hawaiian culture. The ancient peoples of Hawai`i had an in-depth understanding of the world around them and established remarkable ways of living sustainably on these small pieces of land protruding from the middle of the Pacific ocean. Many of these traditions have become gradually lost since the first arrival of Europeans in 1778. However, the current Hawaiian cultural revival is encouraging a brilliant level of environmental awareness among many people, whether they be of Hawaiian descent or not. To live with the aloha spirit means that you try to show love and respect to all. Hawaiians believe that they directly descend from the land and the other creatures they share it with (aina). Therefore, in Hawaiian culture, disrespecting the natural world and disrespecting your ancestors (kupuna) are one and the same.